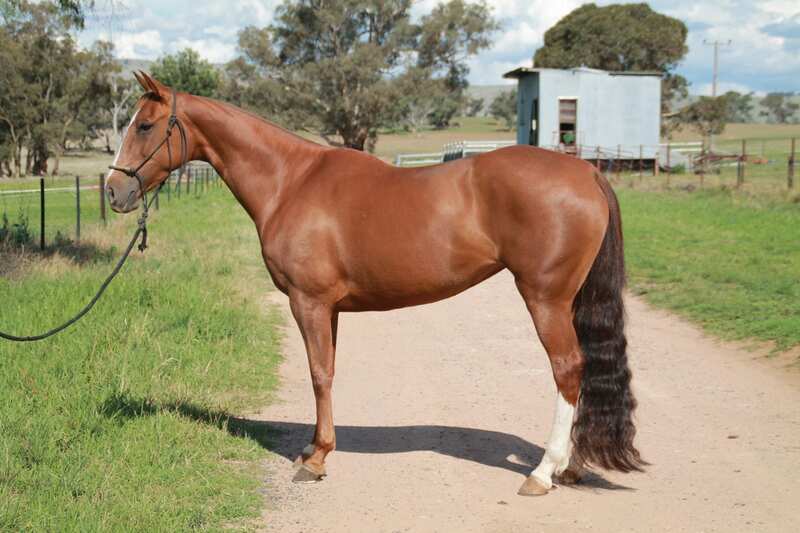 Tamarang Destinys Fancy Saphire is currently being campaigned by Troy Palmer and won the novice event at Cowra Campdraft in 2016. The young mare scored an 89 and 91. Saphire is also part of our embryo transfer program and has produced some cowy progeny sold in our 2016 Sale.